Ringgit traded undervalued for a time after release of promising economic data & started to trade towards its fair value. Malaysia: The ringgit was significantly higher against the US dollar this morning, touching a level it had not seen since July 2016. At 9.16am, the local unit stood at 3.9750/9780 against the greenback, from 3.9850/9900 at the close yesterday. A dealer said the ringgit has been undervalued for quite some time and given the release of promising economic data recently, it has started to trade towards its fair value. Meanwhile, the local note traded lower against a basket of other major currencies. 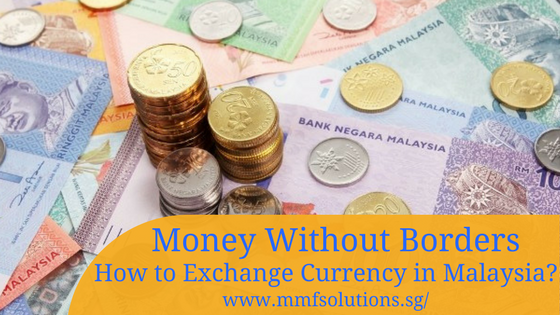 It was lower against the Singapore dollar at 2.9928/9953 from 2.9886/9926 at the close yesterday, and declined against the yen to 3.5734/5770 from 3.5695/5749. The ringgit fell against the British pound to 5.3873/3918 from 5.3738/3821, and depreciated against the euro to 4.7915/7955 from 4.7605/7681.